Looking for something to do New Year's Eve night? How about running a 5K? Starting at 10:30 pm downtown in the Blue Dome District at 2nd and Frankfort in front of Fleet Feet Blue Dome Store racers can see in the new year with a 3.1 mile run benefiting the Tulsa Day Center for the Homeless. The race will be run on closed, safe, well lite streets in downtown Tulsa. Start and finish will be on 2nd Street. It's a timed race with the state of the art Chrontrack D-Tag disposable tag timing system. Post-race - one free beer to all registered participants and a champagne toast at midnight! Party favors and post race snacks will be available for all runners and walkers! And, Champagne flute glassware is to be awarded to all age group and overall winners! Please bring your used shoes and other clothing items for our Tulsa Day Center shoes and clothing drive. 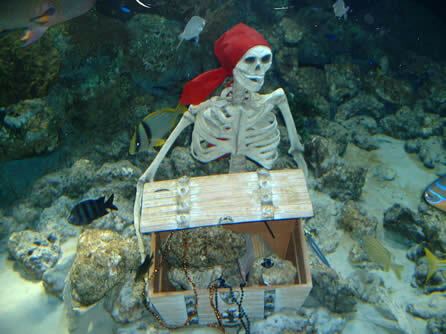 Fleet Feet will be collecting items all week and on race night! Be a part of the Blue Dome District New Years Eve Block Party! Enjoy food, drinks, music, and FIREWORKS! You can register at 61st & Yale Kingspoint Fleet Feet location or the downtown Fleet Feet store for $20.00 in store registration beginning on Thursday December 23, 2010. There is a $25.00 race day registration at both locations from 10 am until 5 pm on December 31, 2010. Registration at the Blue Dome store will re-open at 8 pm on New Year's Eve. 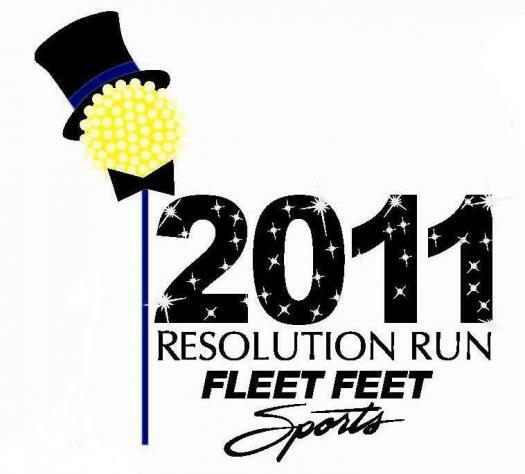 For more information visit the Fleet Feet website at http://www.fleetfeettulsa.com/. Meet our newest associates to Chinowth & Cohen Realtors. 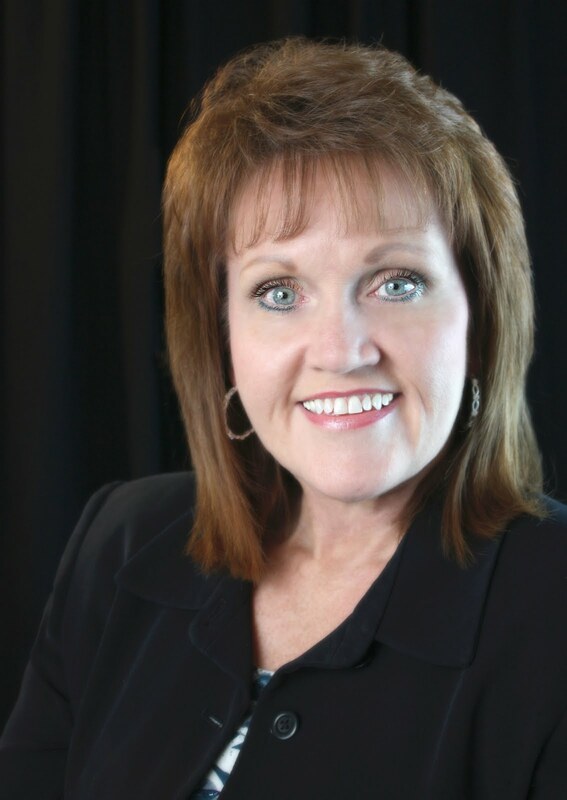 Cindy Folk recently joined the Bartlesville office of Chinowth & Cohen Realtors. Before receiving her real estate license, Folk had a successful career in the farming and ranching industry and livestock marketing. 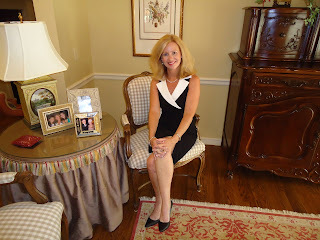 A business owner for over 23 years, Folk is highly trained in sales and marketing as well as negotiations. Folk is an eleven year breast cancer survivor and supports the Susan G. Koman Foundation. 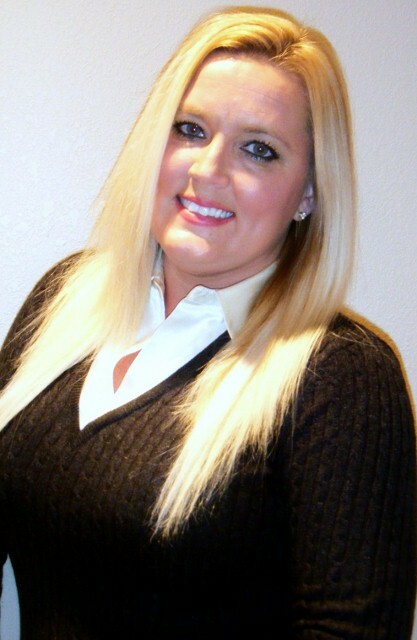 Realtor Associate Paula Garrett has joined the Bartlesville office of Chinowth & Cohen Realtors. 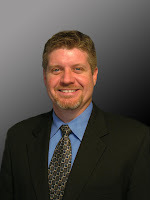 Garrett has over ten years experience in the real estate field. 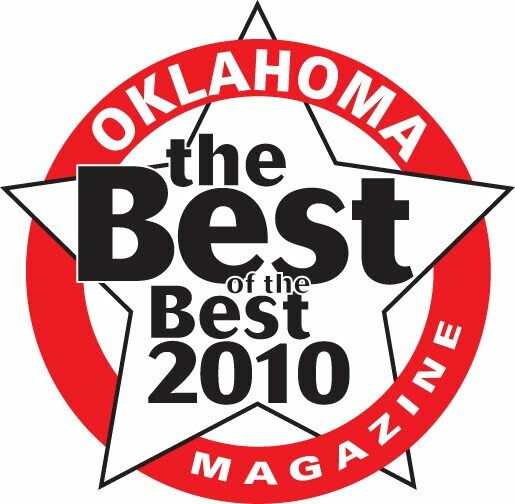 Honored as a Top Producer in 2007 and 2009, Garrett works with buyers and sellers in Bartlesville as well as Broken Arrow, Tulsa and Owasso. Garrett is married with 2 children and enjoys gardening, sewing, football and music. Chinowth & Cohen Realtors welcomes Broker Associate Brent Head to the Broken Arrow office. 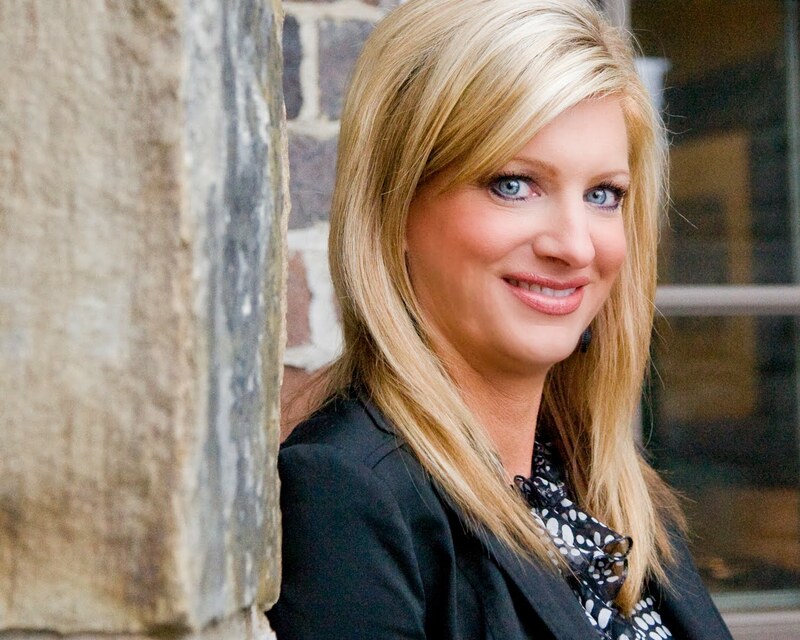 A seasoned professional with over 10 years of real estate experience, Head owned a Real Estate brokerage in the Tulsa Area. In addition to residential and commercial real estate he is experienced in buying and selling industrial, investment and income producing properties as well as vacation and second home properties. 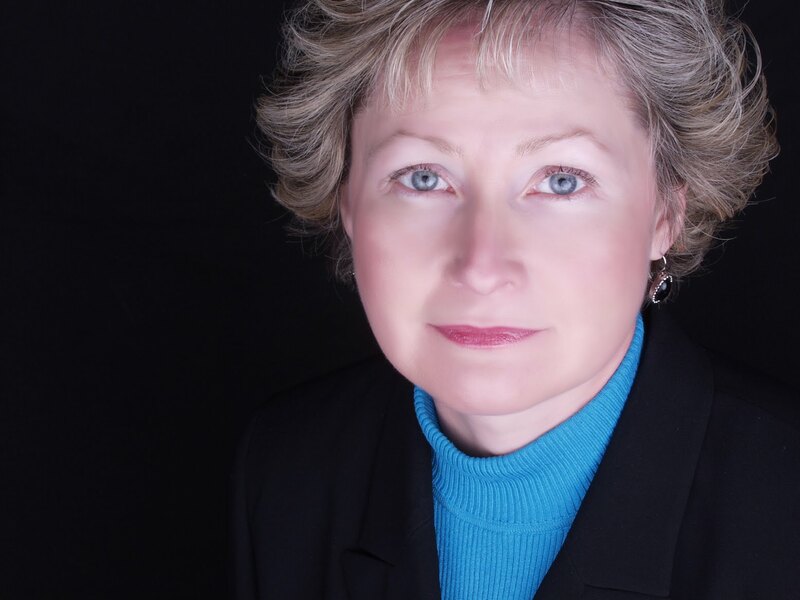 Head is a certified short sale foreclosure resource specialist and a member of the Oklahoma chapter of CCIM, Certified Commercial Investment Member. Brenda Hughes joined the Midtown Office of Chinowth & Cohen Realtors. 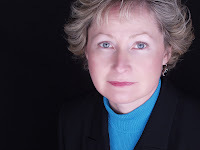 Prior to her career in Real Estate, Hughes spent 16 years as an office manager for a local engineering firm. Licensed in Real Estate in 2002, Hughes utilizes her extensive organizational and business marketing skills to assist her buyers and sellers. Hughes works with clients throughout the Tulsa area. 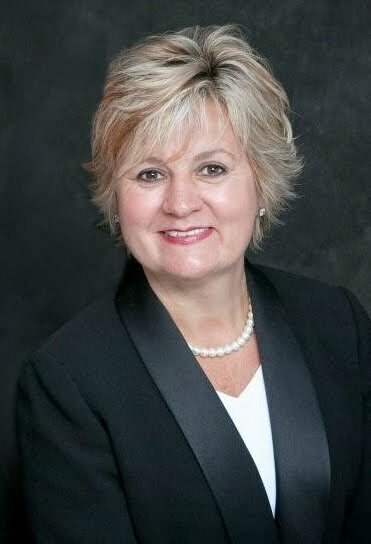 Her community activities include volunteering at Jarmon Elementary and volunteering with the Woodland Meadows Homeowners Association. 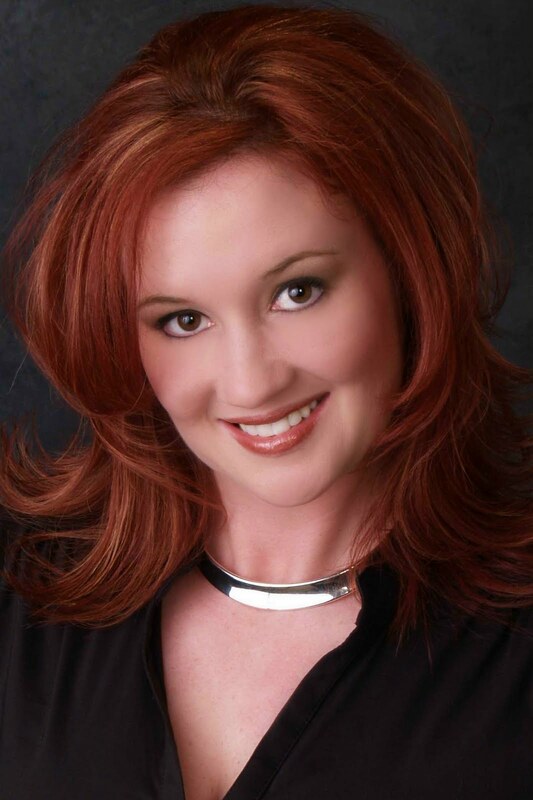 The Midtown Office of Chinowth & Cohen Realtors welcomes Shawn Peters. Peter’s has an extensive knowledge of midtown neighborhoods, schools and business. 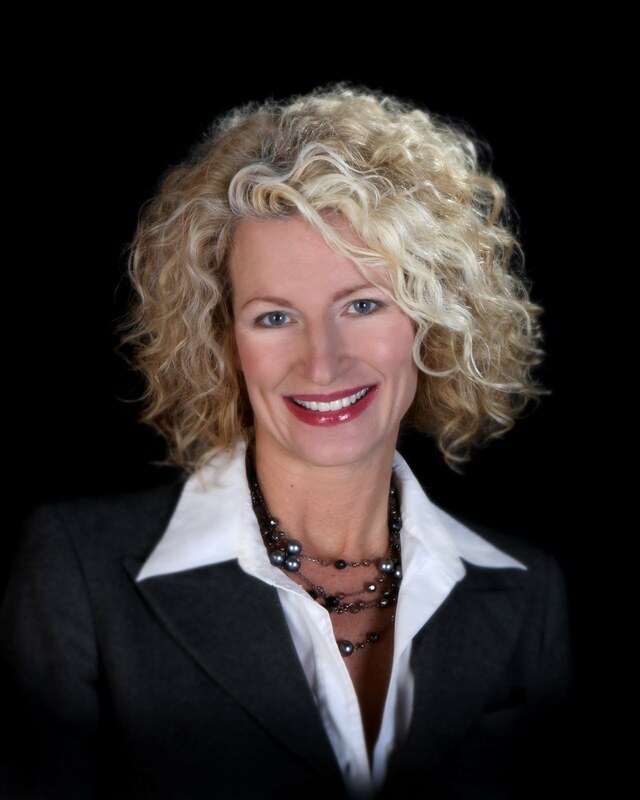 Shawn’s professionalism, high standards of excellence and extensive background in commercial and residential real estate have resulted in her being named a top producer in 2006, 2007 and 2009. Shawn is a member of the Brookside Merchants Association, Cystic Fibrosis Board of Directors and the Eliot Elementary PTA. Do you notice anything about the list? 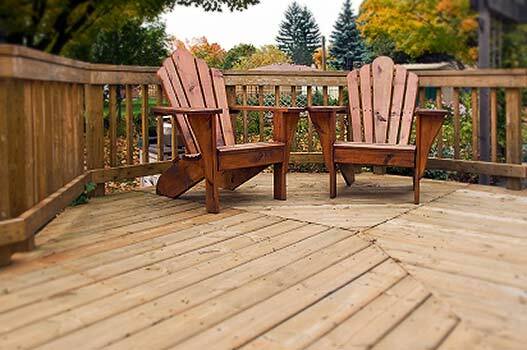 Four out the top five projects pertain to the exterior of the home. “Curb appeal remains king – it’s the first thing potential buyers notice when looking for a home, and it also demonstrates pride of ownership,” said National Association of REALTORS® President Ron Phipps. Inside, adding livable space without changing the footprint of the house is a winner. Adding an attic bedroom or finishing out a basement are both projects that seem to recoup the most money. Projects with the least return on your investment appears to be mid range office remodel, sunroom additions and backup generators. 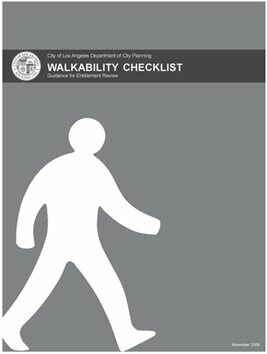 To read the full project descriptions, access national and regional project data, and download a free PDF containing data for any of the 80 cities covered by the report, visit www.costvsvalue.com. “Cost vs. Value” is a registered trademark of Hanley Wood, LLC. High Tech Gift Idea: Just in Time for the Holidays! I was recently having dinner with a friend whose daughter bought her a brand new washer and dryer set. "It has a steam function," She exclaimed! As I sat wondering why I was so EXCITED about this I realized a couple of things: 1) Wow, I am really getting old if this is big news and 2) I've got to get a life! But the more I thought about this gift, I realized, it really was a heck of a Christmas present! And, then I came across this article on this very topic! Enjoy! The annual Jingle Bell Run supporting the Arthritis Foundation is coming up Saturday, December 11th. This run/walk is a fun and festive way to kick off the holidays with family, friends and coworkers. It's easy to form a team and raise funds. 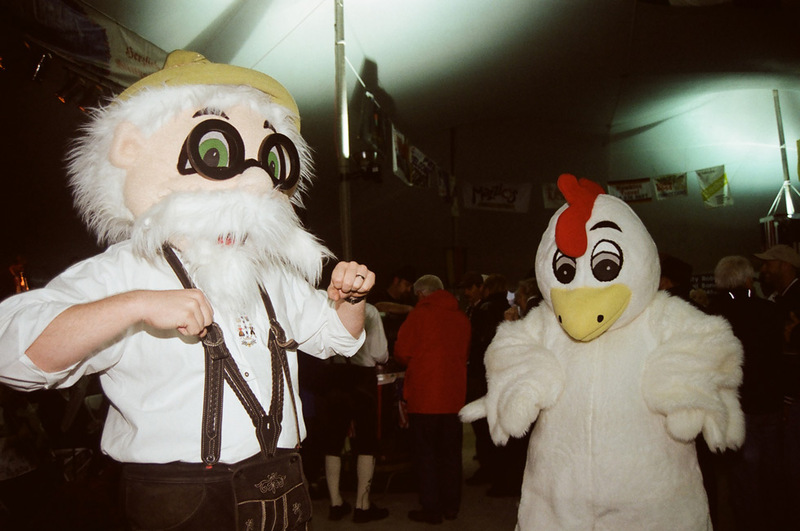 You can even create your very own holiday-themed costumes. Then tie jingle bells to your shoelaces, and complete a 5 kilometer route. To sign up for the Tulsa Jingle Bell Run register at Fleet Feet Sports Kingspointe Village this Wednesday, Thursday, and Friday during regular hours. 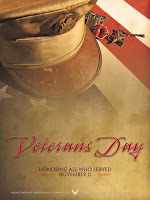 You can also visit the Tulsa Arthritis website at http://tinyurl.com/267vs4t. Happy Holidays! In his new role as Office Manager, Todd is responsible for the day to day management operations of the office, development and training of associates, customer service and response and continued business development. Todd has been a licensed Realtor® since 2002. 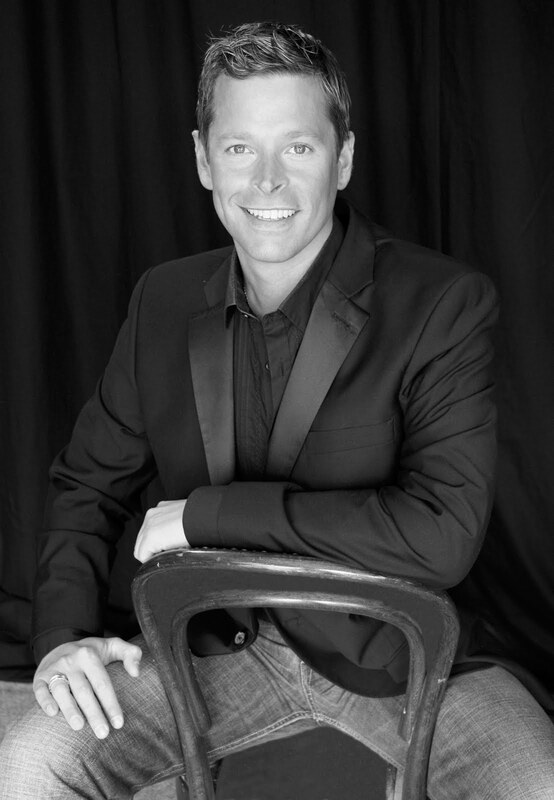 In 2009 he was voted Realtor® of the year, and in 2005, he was voted Most Cooperative Realtor® by his peers. 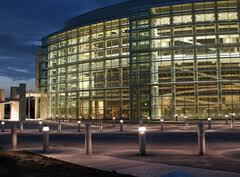 He is highly trained in the sales, marketing and promotion of residential, commercial and agricultural real estate. Todd is a board member of the Bartlesville Association of Realtors® and Committee chairman for the Bartlesville Association of REALTORS®/Habitat for Humanity fund raising committee. prior to entering into the Real Estate profession Todd spent 24 plus years in the construction industry in Bartlesville and the surrounding area where he worked with local residential and commercial contractors and Architects. 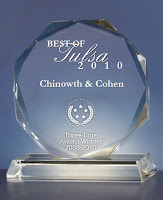 Chinowth & Cohen Realtors is a full service real estate company specializing in residential and commercial real estate. 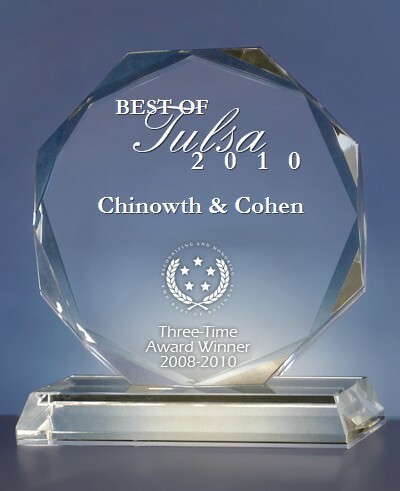 Founded in 2003, by Sheryl Chinowth and Lee Cohen, the firm has over 350 Associates in six offices. 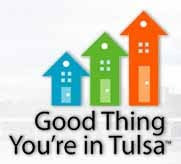 The offices are located in Bartlesville, Broken Arrow, South Tulsa, Midtown Tulsa, Sand Springs and Owasso. For more information visit the company’s website at www.cctulsa.com. 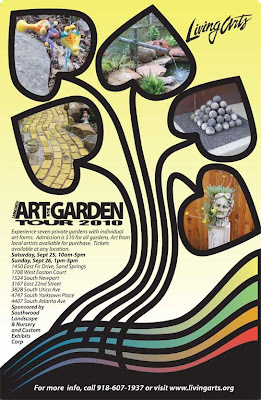 It's time for Tulsa's Living Arts Garden Tour and this year seven gardens are included on the tour! Admission is $10 for all gardens. All proceeds benefit Living Arts of Tulsa. You can begin at any garden, purchase your ticket there, then begin your tour. Art is available at each garden for sale from participating artists. Hours on Saturday are 10:00am-5:00pm and hours on Sunday are 1:00pm-5:00pm. 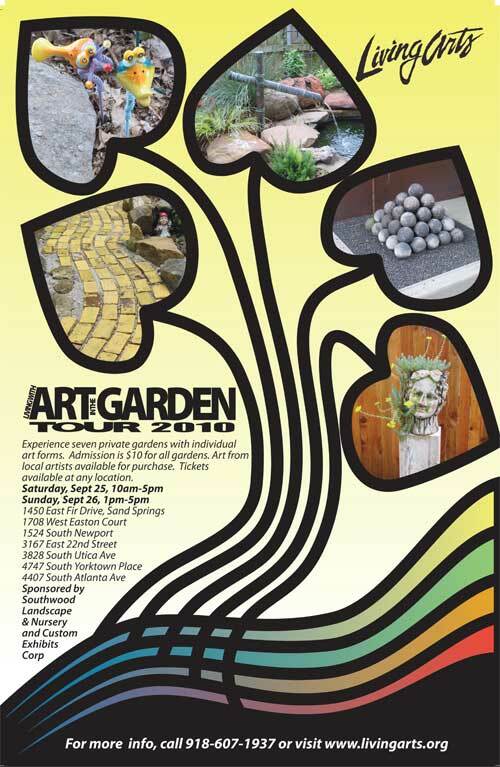 Come enjoy seven one of a kind gardens! Living Arts of Tulsa has continued to present high quality contemporary art to the Tulsa and Oklahoma area and has established a national reputation of it’s strong support of contemporary art in the Midwest. 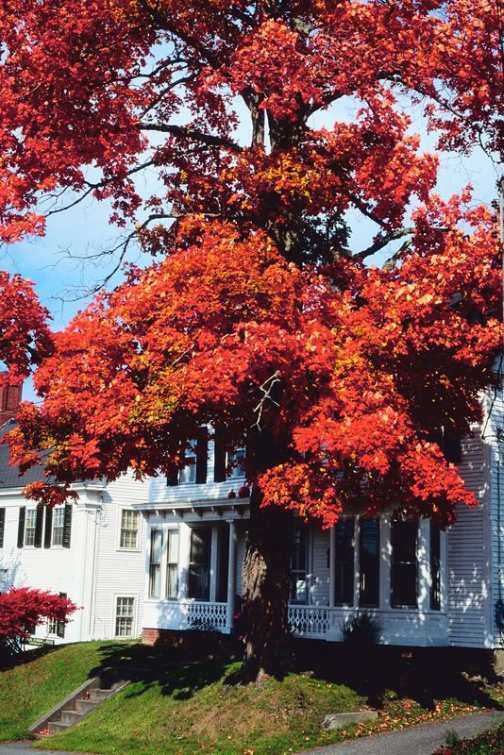 · Replace faded summer plants with fall-blooming flowers and add autumn decorations to the home. · Expect low-ball offers and be prepared with higher counter offers. · Freshen up listing photos by shooting pictures that make it less obvious that the seasons have changed. · Price the home to sell. A price that is a little lower than the competition may be a winning move. 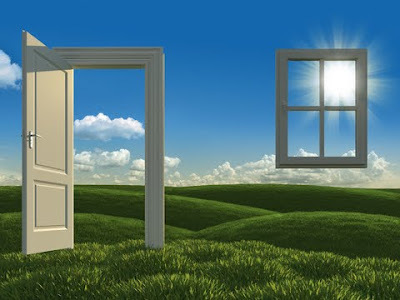 · Be willing to show the property and hold open houses whenever potential buyers are ready. · Look for motivated sellers who have a reason to move on by the end of the year. · Explore new constructions. Builders are often particularly interested in selling before the new tax year. · Beware of fall maintenance issues. Consider overflowing gutters and leaf-covered lawns warning signs. · Shape offers carefully. Even in this market it is possible to turn sellers off with a too-low bid. If circumstances dicated you to move before your home sold or rented, you may be surprised to find that your homeowner’s insurance could stop covering it if it sits vacant for too long. A recent news release by the National Association of Insurance Commissioners (NAIC) warns that you should check the fine print on your homeowner’s policy to see what happens if your home is vacant or unoccupied. “Vacant” means that you have moved out and taken your belongings with you, so the house is empty. “Unoccupied” means that nobody is staying at the home, but the furniture and other belongings remain. NAIC says that insurers differ on how they cover vacant and unoccupied homes. Some policies might not cover claims if a home has been vacant for 60 days or more. Others might automatically shift to a different amount of coverage (e.g. liability insurance only) after a specific number of unoccupied days. It makes sense that insurers would have concerns about an empty house. It’s at more risk for a break-in if it’s obvious that nobody’s living there. With nobody around to call 911 or a repairman, a problem like a small electrical fire or leak could turn into a big, expensive disaster. And there’s nobody around to supervise or keep others off the property. NAIC President Jane Cline recommends that you check with your insurance company before you leave the house vacant and be honest about your situation. While an extra endorsement or vacancy policy may cost more, it could save you big bucks if something bad happens at the house when you are not there. 5. You can get a better home.In some markets, it's simply the case that the nicest places are for-sale homes and condos. 9. There is a lot to choose from.,There are some 4 million homes available today, about a year's supply. Now's the time to find something you like and get it. 10.Sooner or later the market will clear. The U.S. is expected to grow by another 100 million people in 40 years. They have to live somewhere. Demand will eventually outpace supply. Dialing 10 Digits? It's around the corner! The Oklahoma Corporation Commission has approved a plan to prevent "number exhaust" in the region served by the 918 area code. The Overlay Plan will add another area code (539) to the entire existing 918 area code geographical area. There will be no change to existing numbers, local call boundaries, or to 911 or 211 services (which will remain a 3-digit number). 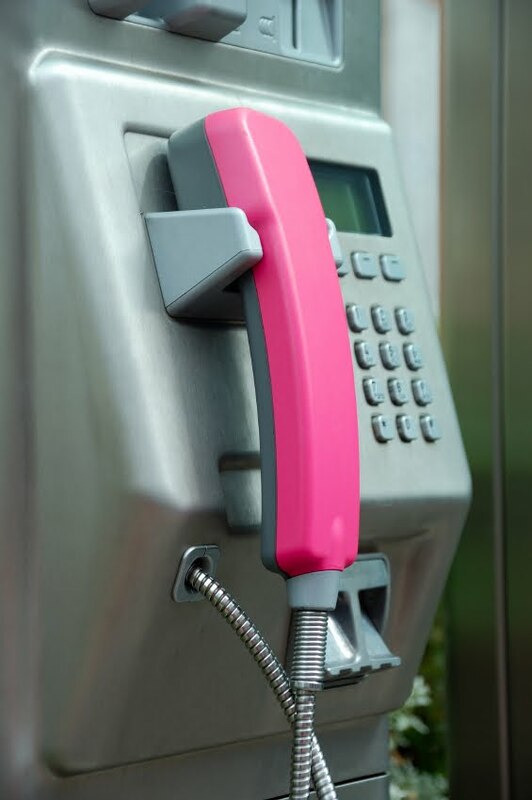 What is currently considered a local call will remain a local call, regardless of the number of digits dialed. August 7, 2010 began the period called "permissive calling period," where all calls will be completed using 7 digits or 10 digits; this period will run 7 months. As of March 5, 2011, the "permissive calling period" ends and all calls must be made with 10 digits (the area code + the 7 digit number). Beginning April 1, 2011, new numbers in the area will receive the new 539 area code, though a customer may ask for a 918 number if they are still available. If you have questions regarding this information, please contact BTC Broadband at 918-366-8000 or www.btcbroadband.com or you may contact the Oklahoma Corporation Commission at 918-581-2869 or www.occ.state.ok.us. Chinowth & Cohen Realtors is open in Sand Springs, Oklahoma! We are so excited to have offices in this wonderful community. The new office space is located in the Shops at Adams Road at 420 Plaza Court. Drop by and say hello! The staff and Associates are ready for business. At the moment we're at 10 Associates and growing! 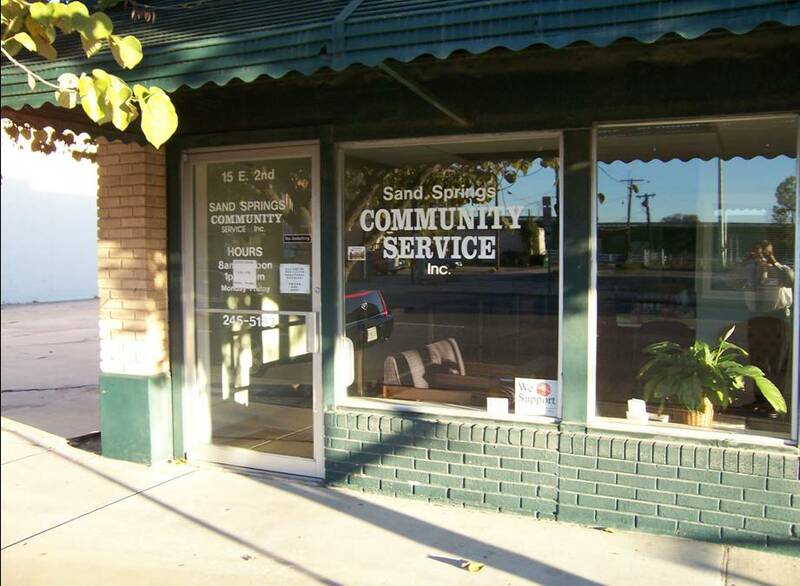 Our Associates either live directly in Sand Springs or in the surrounding communities of Sand Springs. They work, live and play in this area. So, they know the market like the back of their hands. A little trivia on Sand Springs. The earliest known settlement in the Sand Springs area dates back to 1826 with the Cherokee Indians settling there who came through the Trail of Tears. In 1908 Sand Springs became a town in Tulsa County. Wealthy oilman Charles Page bought a 160 acre tract of land and built a home for orphans. Page built the Sand Springs Railway in 1911 originally to reach the home. It then became the conduit for Sand Springs to become a suburb of Tulsa. In 1912 Sand Springs was incorporated with a population of 400. Page platted out the original town site. The flat areas were designated industrial. The hilly areas for residential. It became a thriving industrial and manufacturing area due to its abundance of natural gas and pure spring water. Accent Moving & Storage: Help Your Neighbors While Cutting Moving Costs! Accent Moving & Storage: Help Your Neighbors While Cutting Moving Costs! : "It's Spring. School will be out for Summer break in approximately three weeks. It's time to move. But you (along with everyone else) need to watch your moving costs. What do you do? Well, everything you move will weigh something and, if your house is anything like mine, there are things you can donate to make your move cost less. Did you ever think about all those canned goods you've been stock piling in the pantry? Those are going to add up fast! Here's the answer: Saturday, May 8th the United States Post Office is sponsoring the 'Stamp Out Hunger Food Drive.' All you have to do is place non-perishable food items in a bag. Place the bag of food at your mailbox. And your letter carrier will pick it up when they deliver your mail. How awesome is that?! You are helping your local food bank and you don't have to leave your home! All along, you are reducing your potential moving expenses! Of course, you don't have to be moving to help out. Unfortunately, our food banks are in greater need than ever and most people donate during the holidays. This is a great opportunity to purge your pantry and help others at the same time. Go to www.helpstampouthunger.com to get more information. As always, for all your moving needs (such as: boxes, storage, estimates, labor, etc.) contact Accent Moving & Storage at 918-251-5594." When most people think about water pollution, images of leaking oil tankers, factories spilling toxic wastes into waterways, or garbage strewn along the beach come to mind. The fact is the problem is a lot closer to home. In fact, it's in your home. One of the major sources of water pollution is area residents, not industries. Commonly used products like paint, motor oil, pesticides, and many cleansers contain toxic chemicals which, when poured down drains, pass through wastewater treatment plants and end up in local creeks, lakes and the ocean, harming fish and wildlife. Wastewater treatment plants are designed to treat biological wastes and cannot remove all the metals, solvents, and chemicals contained in many household products. 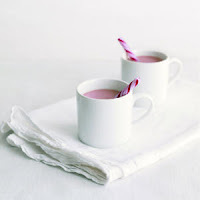 * Use baking soda mixed with water as an inexpensive, effective, all-purpose cleaner instead of using harsh commercial products. * Use lemon juice or vinegar mixed with water to cut grease, clean glass, and clean vinyl and linoleum floors. 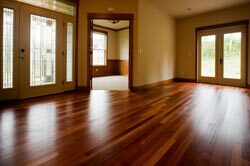 * Use toothpaste to remove scuffmarks from floors and watermarks from wood furniture. * Use vinegar around faucets to remove hard water mineral deposits. Cover the deposits with vinegar-soaked strips of paper towels for about an hour, then wipe clean. * Use club soda to clean carpet and upholstery stains. * Use olive oil or linseed oil to revitalize old furniture. * Use a plunger instead of chemicals to clear clogged toilets and drains. * Use digital fever thermometers instead of ones that contain mercury. * Use latex instead of oil-based paints. 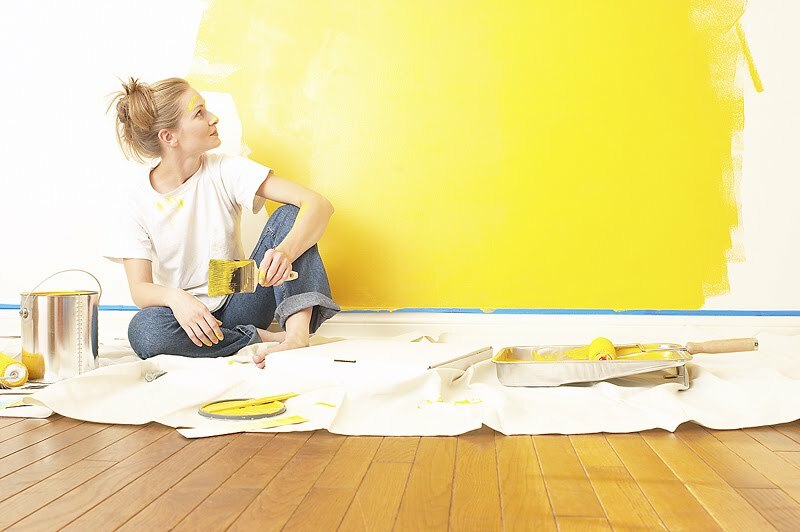 Use water-based paint removers. * Use boric acid to control cockroaches and ants instead of toxic pesticides. * Use traps instead of poisons to control mice. Dispose of unwanted paint, pesticides, solvents, cleansers and potentially hazardous household products at your local Household Hazardous Waste Collection Facility - never down the drain or in the trash.